A petition has been filed in the Delhi High Court seeking initiation of contempt action against the University Grant Commission and Delhi University (DU) for not complying with its decision to appoint an 'ombudsman' in all the varsities for redressal of students' grievances. 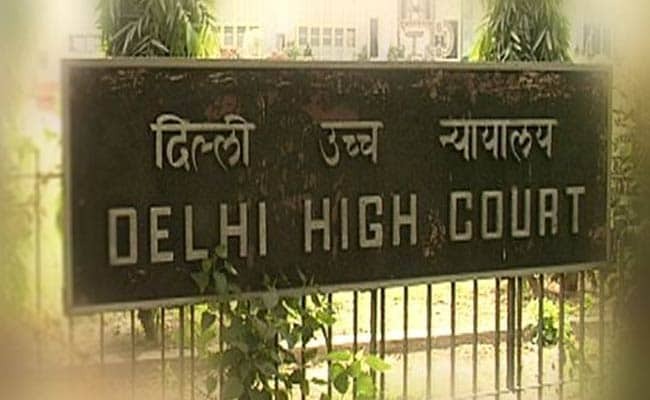 New Delhi: A petition has been filed in the Delhi High Court seeking initiation of contempt action against the University Grant Commission and Delhi University (DU) for not complying with its decision to appoint an 'ombudsman' in all the varsities for redressal of students' grievances. 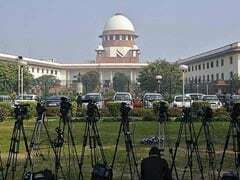 The contempt petition which came up before Justice V Kameshwar Rao listed it for hearing on February 7. The high court had last year directed the University Grants Commission (UGC) to set up a system to redress the grievances of students in all varsities, including Delhi University, within four months. It had directed DU to "take necessary steps forthwith and appoint the ombudsman" expeditiously in terms of provisions of the UGC (Grievance Redressal) Regulations of 2012. The contempt petition filed by Brajesh Singh, a law graduate, alleged deliberate and willful non-compliance of the court's February 3, 2017 order, which had said that failure of the universities to appoint an ombudsman or constitute Grievance Redressal Committees (GRC) for colleges would defeat the very object of the grievance redressal mechanism provided under the regulations. "Over the time, GRC constituted by the varsity (DU) is merely a dead paper body in the absence of office of ombudsman and due to willful disobedience by the contemnors. Due to non- of the functioning Grievance Redressal Regulations, 2012, students of the varsity are compelled to take remedy from this court by filing writ petitions for their genuine grievances," the contempt plea claimed. The high court had in its last year's order observed that all colleges and universities in the country need to have a mechanism to redress the grievances of students. It had said that appointment of an 'ombudsman' in every university and a GRC for every college or group of colleges was "mandatory" and provided for under the Regulations. The court had passed the ruling while disposing of a PIL filed by a former law student, alleging non-compliance of the UGC regulations with regard to appointment of ombudsman by universities, particularly the DU. As per the regulations, the ombudsman "shall be a part- time officer appointed for a period of three years or until he attains the age of 70 years, whichever is earlier", the bench had noted in its judgement.